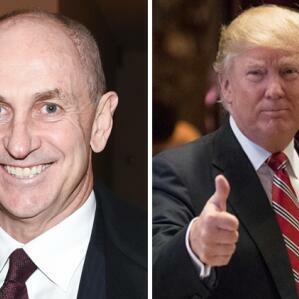 New Zealander Chris Liddell, who is the Director of Stategic Initiatives in the Trump White House, has been accused of violating criminal conflict of interest laws. Most recently Chief Financial Officer of Microsoft and the Vice President of General Motors, he allegedly played a role in meetings with major companies in which he also appeared to have held millions of dollars in stock. Simon's report aired live on Radio New Zealand's "Morning Report".